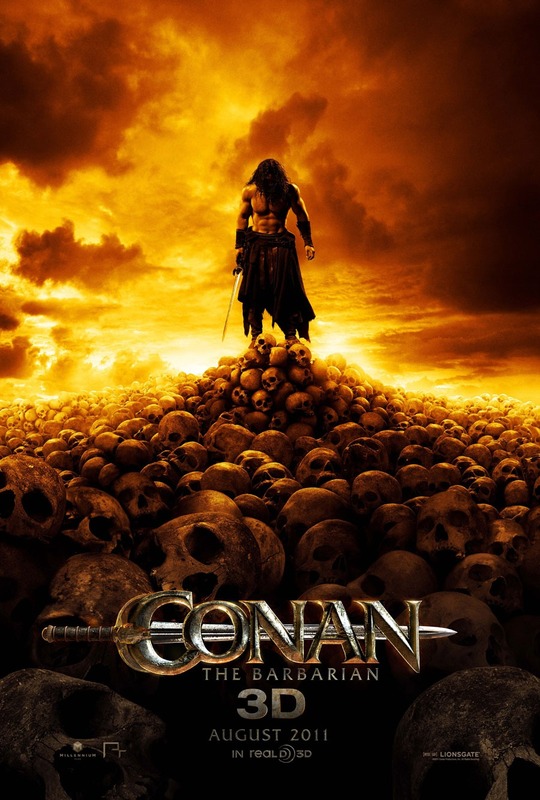 This entry was posted in Film and tagged 3D, Arnold Schwarzenneger, Bob Sapp, Conan the Barbarian, Jason Momoa, John Milius, Lionsgate, Marcus Nispel, Millenium Films, Nu Image Films, Rachel Nichols, reboot, remake, Robert. E. Howard, Ron Perlman, Rose McGowan, Stephen Lang, sword and sorcery. Bookmark the permalink.